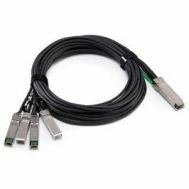 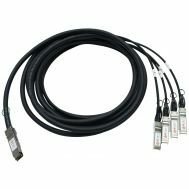 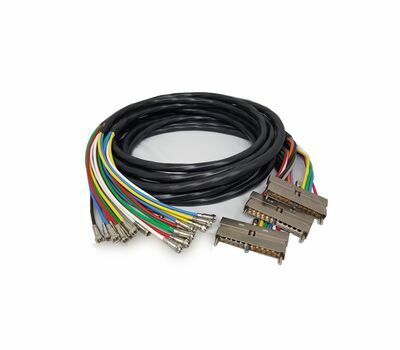 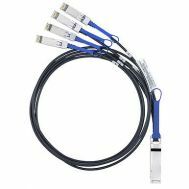 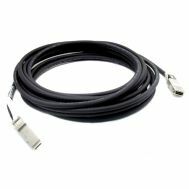 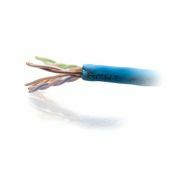 Home/Cables/CAB-RFSW520QTIMF2 Cisco Spare 3mrf Cable Bundle Rf Line Card To Hfc Plant. 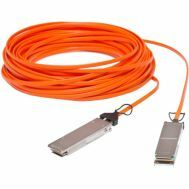 Refurbished. 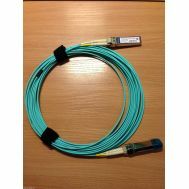 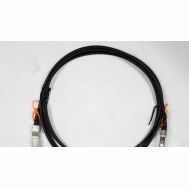 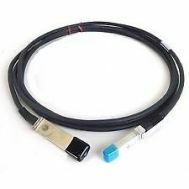 CAB-RFSW520QTIMF2 Cisco Spare 3mrf Cable Bundle Rf Line Card To Hfc Plant.